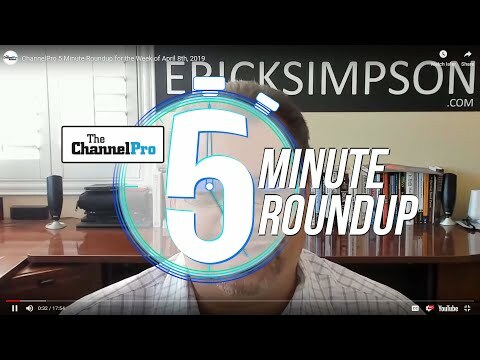 In this ChannelPro webinar, sales and marketing guru extraordinaire Robin Robins discusses six concrete, practical techniques any channel pro can use to land more clients, collect more revenue, and earn higher profits. And they’re all completely free! Complete the form to access the slide deck and on-demand webinar. Watch this webinar for a clearer understanding of your cyber adversaries and the techniques they use. Watch this webinar to better understand how Windows 10 Pro offers critical features and benefits you and your customers can't get with Windows 7. Watch this webinar to understand how to educate your customers on why cloud is a critical part of your offering and help them uncover all potential threats to business continuity. 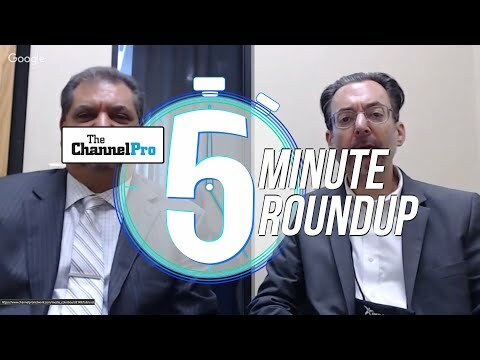 Access this discussion from the ChannelPro "New Services, New Opportunities Online Summit" to learn why you should consider adding new services to your solution set. 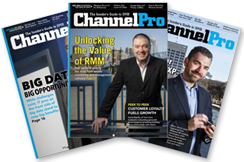 The panel of managed services experts provides an overview of several potentially profitable service categories, including voice, security, cloud collaboration, and more. Simply fill out the form below to access this session! 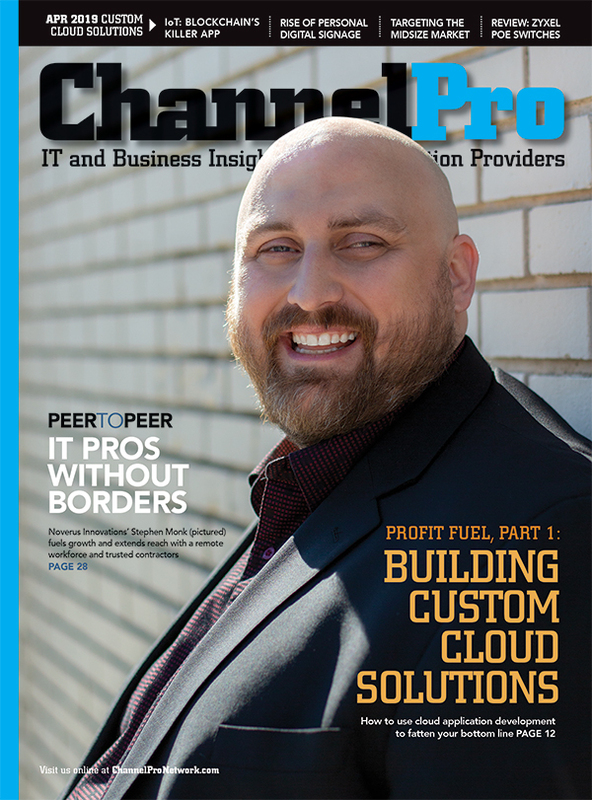 Access this insightful webinar to learn how you can sell more SaaS solutions to your clients. Tune in for this webinar to gain a clearer understanding of the best ways to automate your business for profitability.